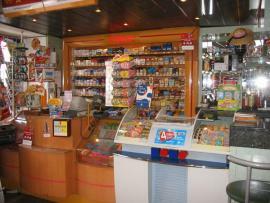 GRAND TABAC - PRESSE - FDJ...EN ESPACE COMMERCIAL !!! Observation : * FERMETURE DIMANCHES ET JOURS FERIES !!! * HYPER ATTRACTIVITE COMMERCIALE DE LA ZONE !! !